Check out a movie summarizing our project realized in 2014 in the United States. 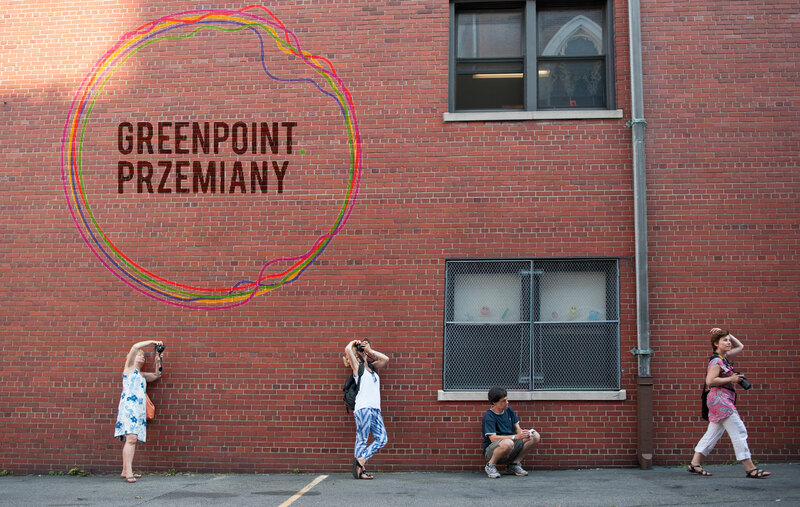 “Greenpoint. The Transition” is a series of cultural and social activities aimed at Poles, those with Polish roots, and everyone interested in Polish culture and history.